Vant Batteries offer an excellent value by providing factory direct pricing and quality that meets or exceeds that of other major battery manufacturers. Vant Batteries go through strict testing and quality control procedures in order to provide extremely accurate mAh, Voltage, and C ratings. Don't let their low cost fool you, these batteries outperform major manufacturers batteries!! 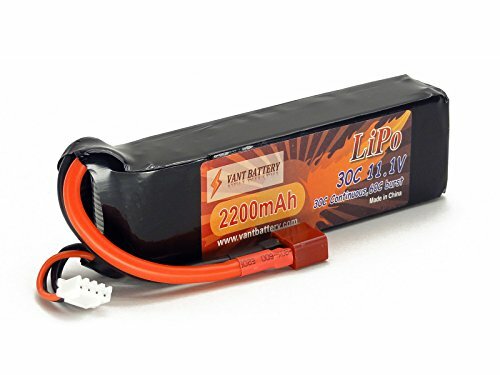 This is an OEM replacement battery that will fit many aircrafts such as the DJI Phantom and Blade Helis and Quadcopters.